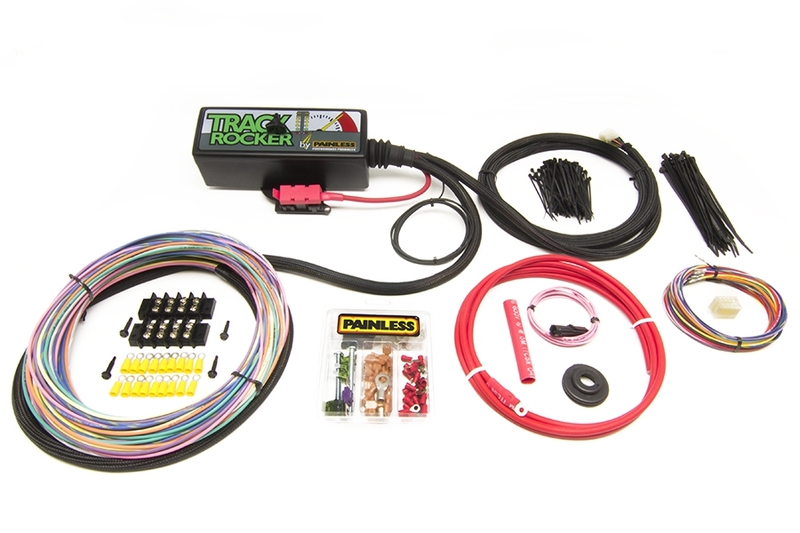 The Track Rocker Relay Center provides the cleanest and most robust method to control your large, essential electrical components on your Race Car. 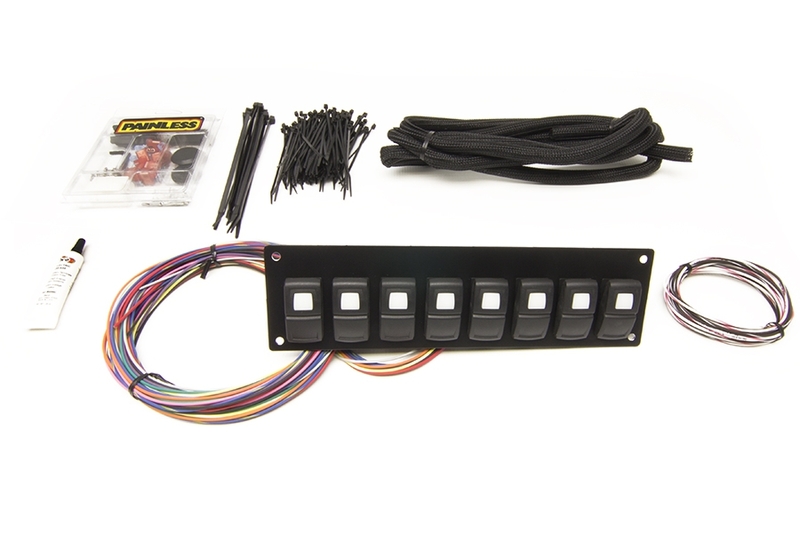 It provides you with 8 relay controlled circuits with 21 feet of wire to reach each of the 8 outputs. 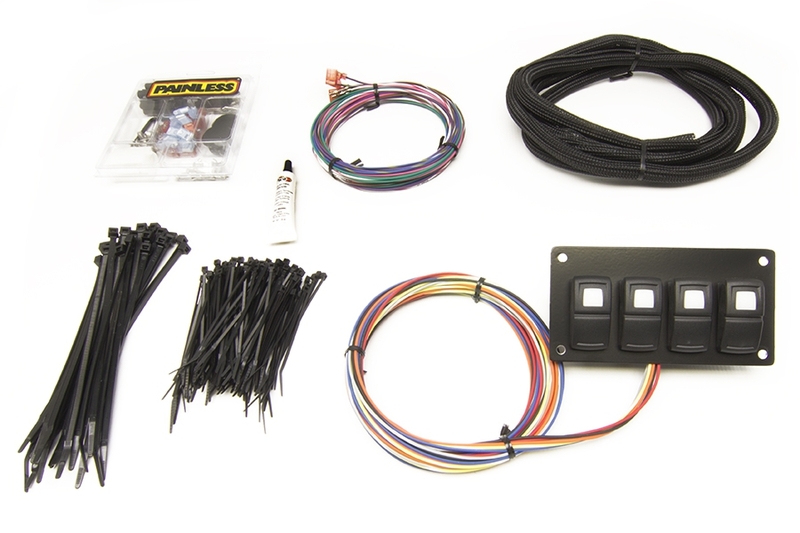 Todays race cars require control of components without the danger of flyback or voltage spikes that commonly cause aftermarket electronics to fail. 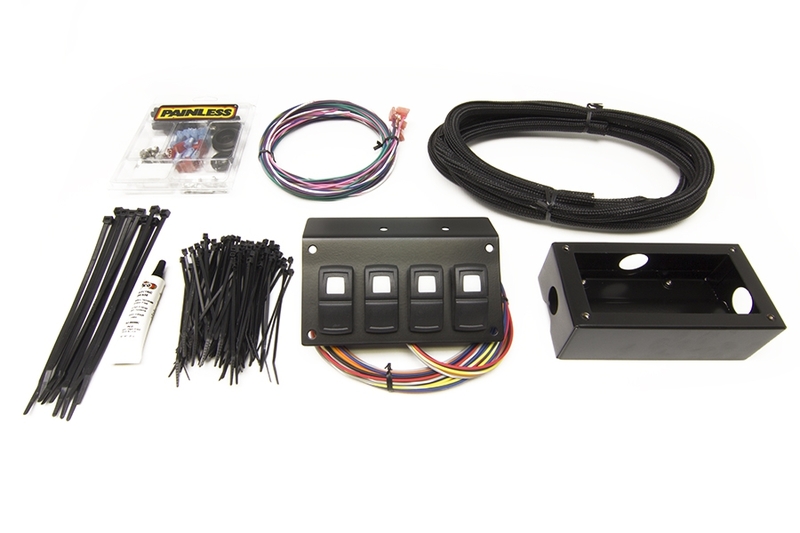 All lightweight TXL wiring is included, and the system is protected with an in-line 200AMP MIDI FUSE. 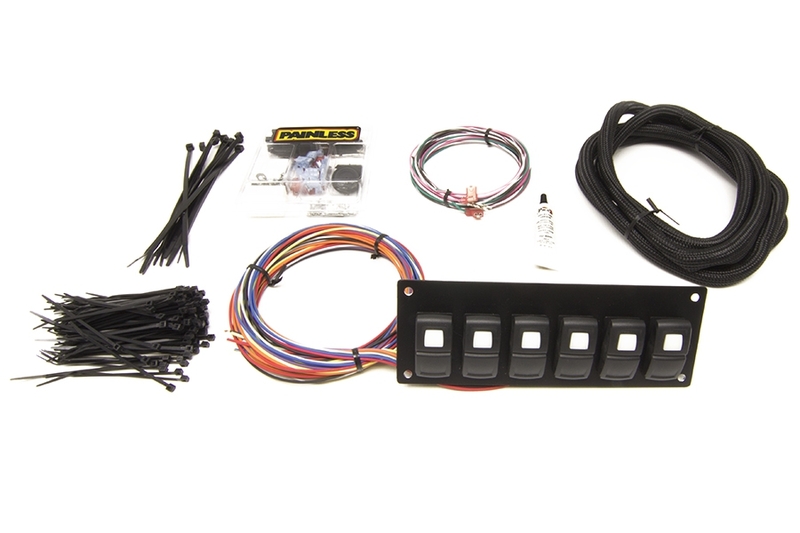 All 8 individual output circuits are protected with 30AMP LED SMART FUSES that light up in the event when a fuse is blown, simplifying diagnostics. 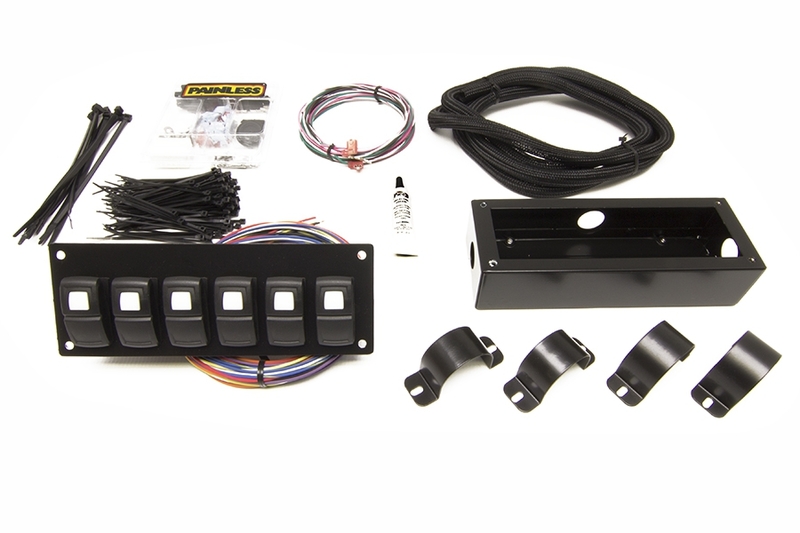 The Track Rocker Relay Center exclusively uses Diode Suppressed Relays to eliminate those dangerous, voltage spikes and will give you the peace of mind that your race car will perform exactly as you designed it to. 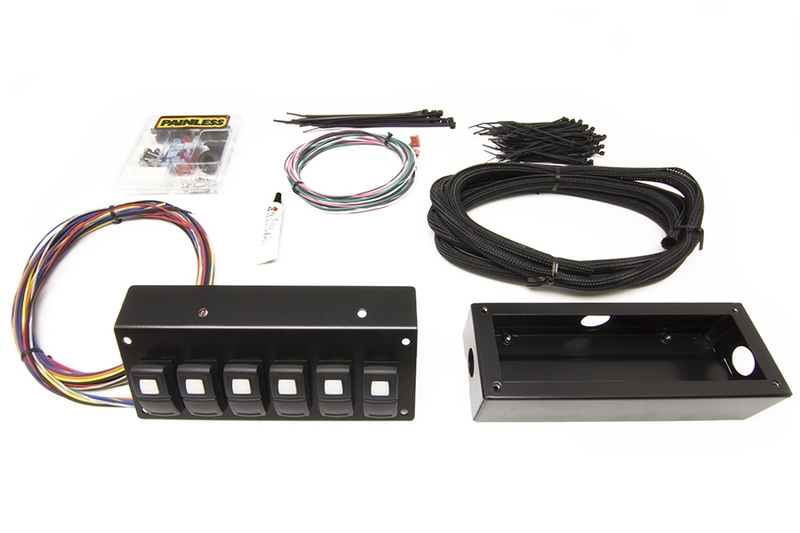 The relays are GROUND ACTIVATED; meaning the switch panels listed below are designed to provide a ground on the (85) relay coil terminal to turn on each relays output wire. 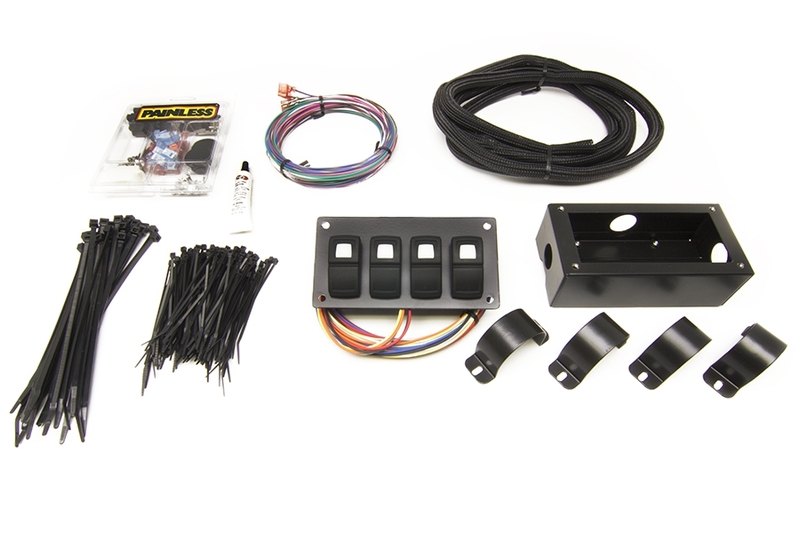 This makes integrating the Track Rocker system very simple with aftermarket or factory style engine control modules. 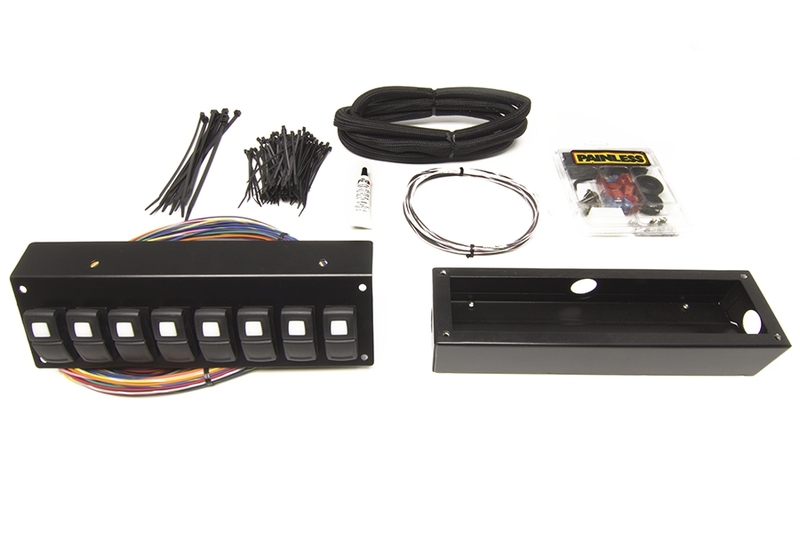 The ECM's simply sink the relay to ground to turn on the desired output wire. 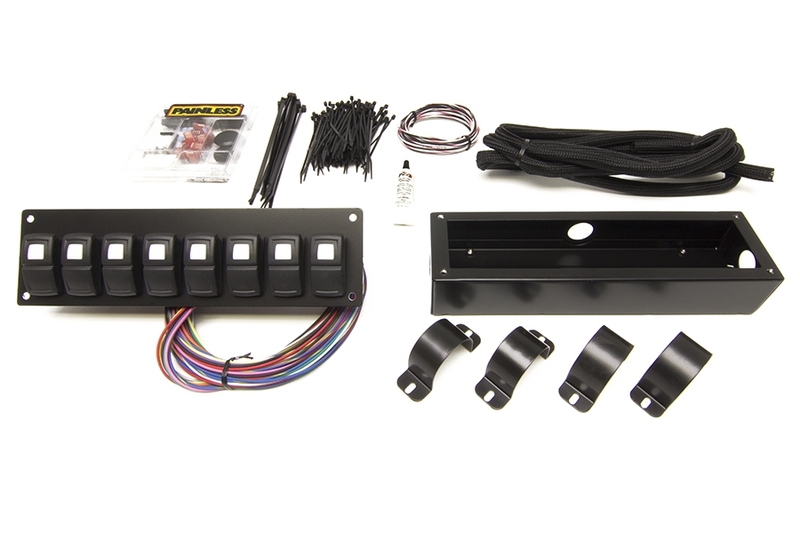 The Track Rocker Relay Center is easily paired with our line of Track Rocker PLUG-AND-PLAY 4, 6, or 8 Switch Panels.